This is the second warm up sketch I did. 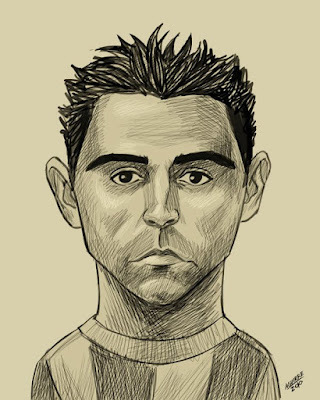 This is Xavi Hernandez. 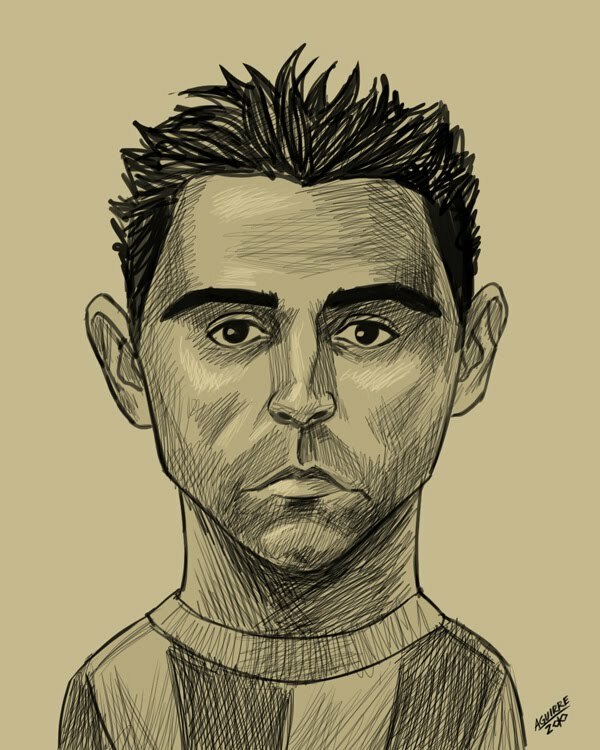 Fantastic player from FC Barcelona and the Spanish national football team. Hope you like it.